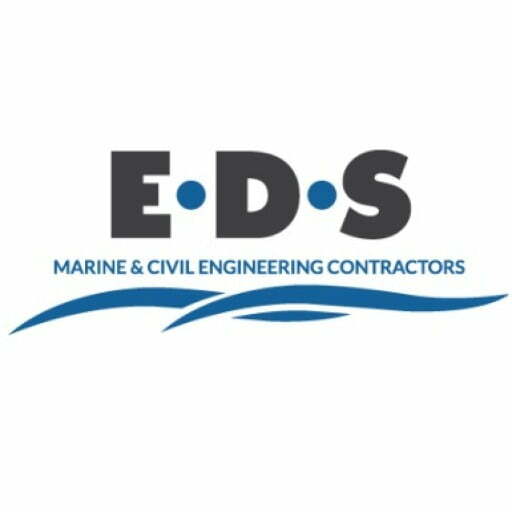 EDS are delighted to be returning to exhibit at Seawork International 2019 with the Association of Diving Contractors ADC. This exhibition returns at the prestigious Mayflower Park in Southampton on the 11th-13th June 2019 , watch this space for more news and stand info. Don’t forget to check out Seawork International Website.